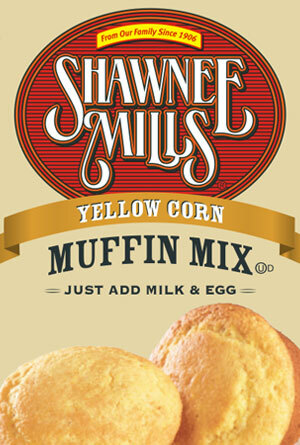 Stir in an egg and milk then watch as you make the most beautiful and delicious corn muffins around. They have that “just right” touch of sweetness, which makes them a success with any meal. Shipping included in purchase price. Case of 24-6oz packages.